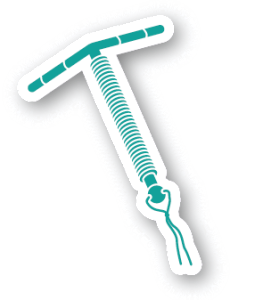 Once fitted the IUD or IUS is over 99% effective. Depending on which type of IUD or IUS you have, your doctor or nurse will need to change it every 5 to 10 years. 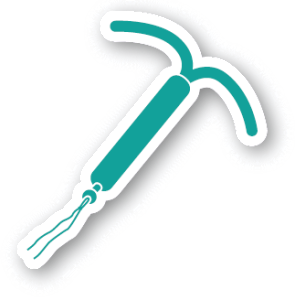 The IUD is a small plastic and copper device that does not contain any hormones. It is fitted into your womb by a doctor or nurse. It may be suitable for people of any age; even before having children. The IUD can last for up to 10 years. The IUD is over 99% effective. The IUS is similar to the IUD but it releases a progestogen hormone. It works for 5 years. The IUS is over 99% effective.